When a person thinks of anatomical specimens from the past, he or she may think of disembodied remains floating in glass jars filled with alcohol. 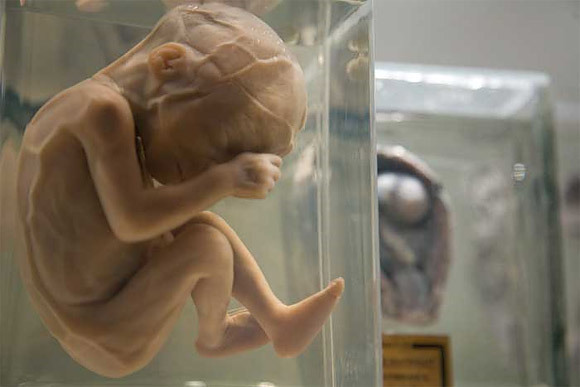 The Hunterian Collection at the Royal College of Surgeons in London is full of such specimens—unborn foetuses suspended in time as if still incubating in the womb; a hand, puffy and swollen from chronic lymphedema; a pock-marked face submerged in yellowing liquid. But not all specimens were preserved in this way. Beginning in the middle of the 18th century, surgeons and anatomists began experimenting with arsenic and mercuric chloride as a means of preserving human remains. Soon, however, surgeons and anatomists began recognising the preservative qualities of arsenic when creating dry mount displays from cadaverous remains. Mixtures of arsenic and soap were sometimes used to bathe the insides of a specimen in order to prevent decomposition and insect infestation. This method, invented by the French ornithologist Jean-Baptiste Becoeur (1718 – 1777), was especially popular with taxidermists. In fact, arsenical soap was used in museums around the world until the 1980s when it was finally banned due to its dangerous levels of toxicity. By 1846, however, Gannal’s technique was outlawed in France. This was due in part to the fact that anatomists themselves were suffering the effects of arsenic poisoning. Around the same time, anatomists also began using mercuric chloride as a preservative. The specimens were dipped in the solution, or painted with it. Mercury, as well as arsenic, had also been used for medicinal purposes during the early modern period, when its toxic qualities had not yet been fully recognised. Today, these types of anatomical specimens pose all sorts of dangers to museum staff who might be handling or interacting with these objects on a regular basis. Both substances can be absorbed through the skin. 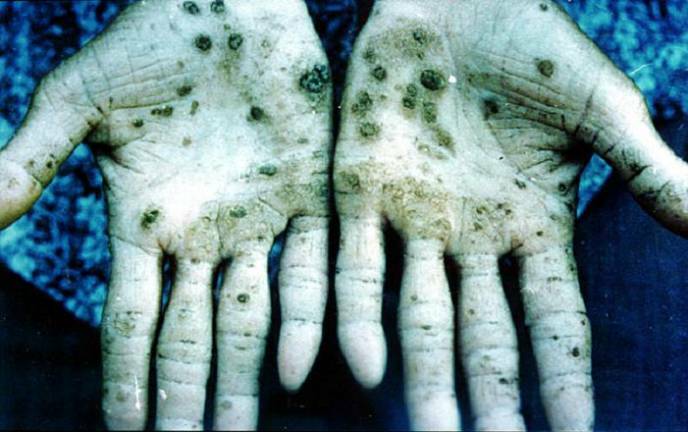 In cases of arsenic poisoning, severe headaches and confusion first appear, followed by discolouration of skin and fingernails, convulsions, stomach pain, hair loss and eventually death. (Find out here what happens if you ingest arsenic). Unfortunately, there is no way of knowing whether arsenic or mercuric chloride is present simply by looking at a specimen. Many curators have turned these objects over to laboratories for testing, while others have developed their own methods for determining whether specimens are toxic. Nonetheless, the fact remains that any of the dry mount specimens lurking in museums and private collections are potentially hazardous, as was discovered in this episode of Oddities. It turns out what you don’t know can in fact hurt you. 1. Qtd in S. M. Aronson, ‘Arsenic and Old Myths’, R I Med (1994) 77: 233-234. 2. J. N. Gannal, Preparations in Anatomy, Pathology and Natural History (1838), translated by R. Harlan (1840), p. 182.